These are the names of those of our comrades who have now gone on to Fiddler's Green. They will always be in our minds and in our hearts, remembered as they were in those long ago days when we fought the good fight. 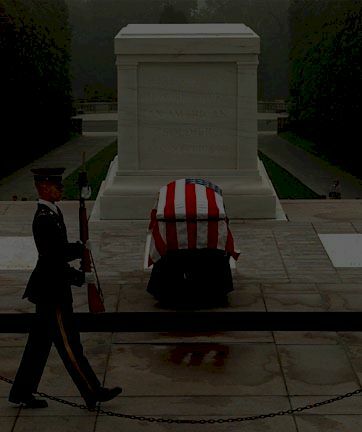 May they rest in peace, and where they are may the chow be good, the beer cold, and the duty great.